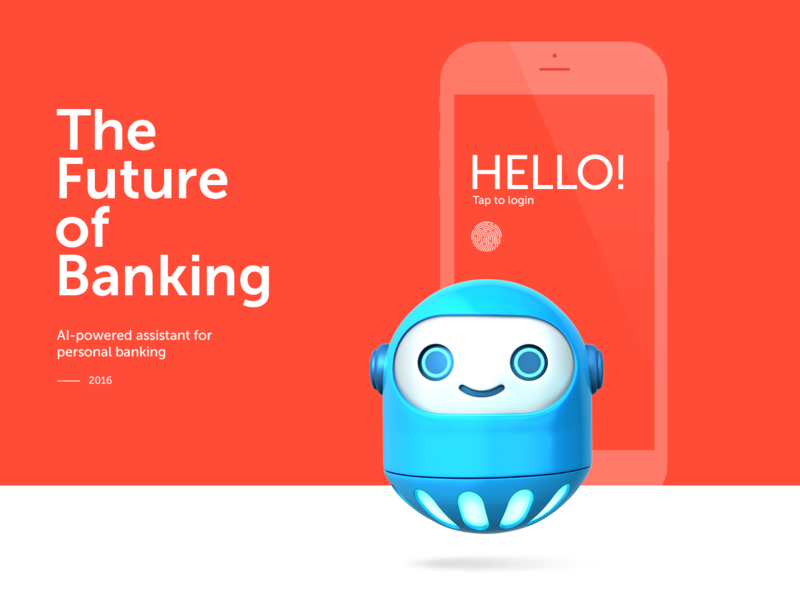 K2 Bank is a prototype of conversational banking system entirely based on a chatbot. 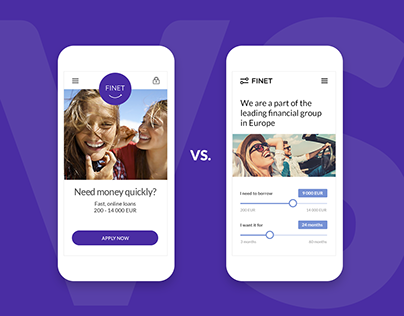 We were trying to totally reimagine the digital banking experience in order to inspire banks how they could improve their relationships with customers. 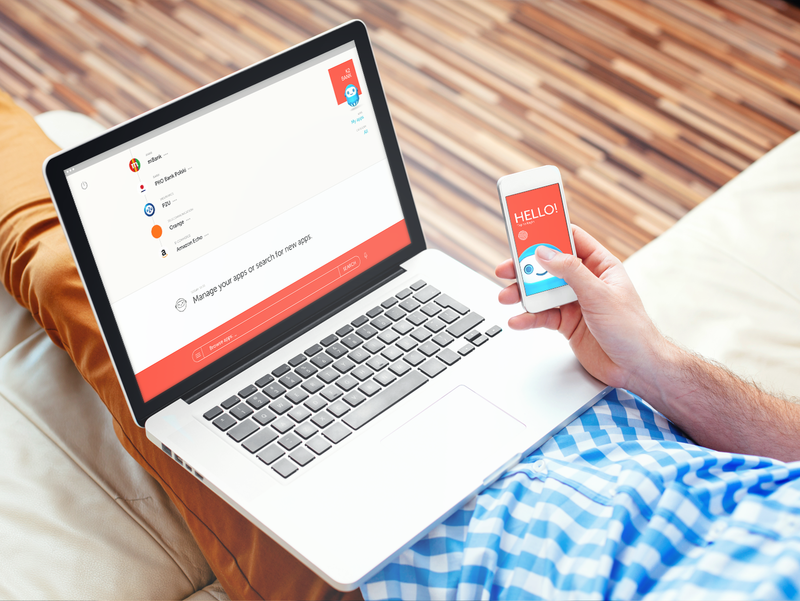 The goal was to make the experience of having a personal financial advisor accessible to everyone, and to make digital banking easier, more simple, more personal, and more human. 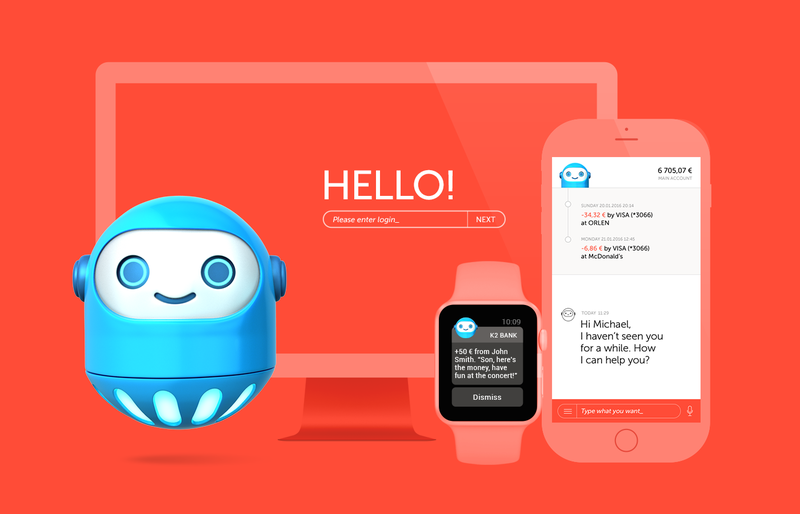 Users of K2 Bank can talk to BankBot, an AI-powered digital assistant, in natural language. Sending money or paying a bill is as easy as telling BankBot the amount and recipient’s name. Checking the history of transactions or expenses, opening an account or deposit, canceling credit card, etc. is equally simple. The main interface of K2 Bank is instantly familiar if you ever used Slack, or Facebook Messenger, or SMS app, or IRC (then you’re really old school!). It’s never ending stream with history of communications from bottom (recent) to the top (oldest) of the screen. 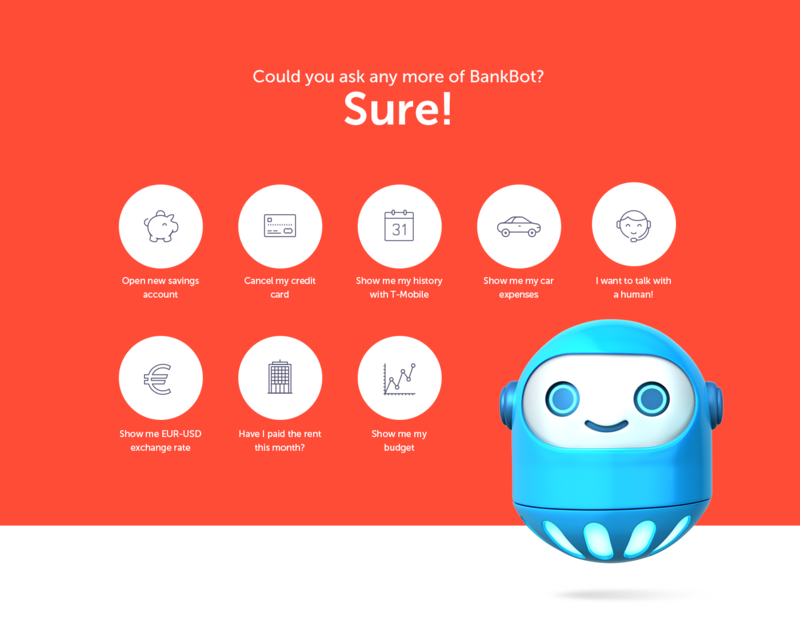 BankBot lives on desktop, mobile and smartwatch to be with you at all times, allowing you to quickly check your financial situation in every situation. What's important is that BankBot can be also proactive, pushing important information to the user. It can warn you that you are close to exceeding your monthly budget. It can remind you about regular payments you usually make each month. It can suggest better options to save or invest your money, and show you how much more you can earn. With time it learns about your needs and behavior to provide financial advice. The second Payment Services Directive is to be transposed into national regulations across the European Union in 2018. Its goal is to open the banking market. PSD2 will force banks to provide access via APIs to their customer accounts and provide account information to third party service providers if the account holder wishes to do so. We imagine K2 Bank providing an AppStore based on its APIs. Users will be able to give permission to third party service providers in a way you allow applications to access your Facebook or Twitter account today. It will be possible to manage your accounts in different banks from a single user interface. Thanks to integration with online commerce instant payments will be possible and BankBot could help you shop by finding the best deal comparing hundreds of retailers. 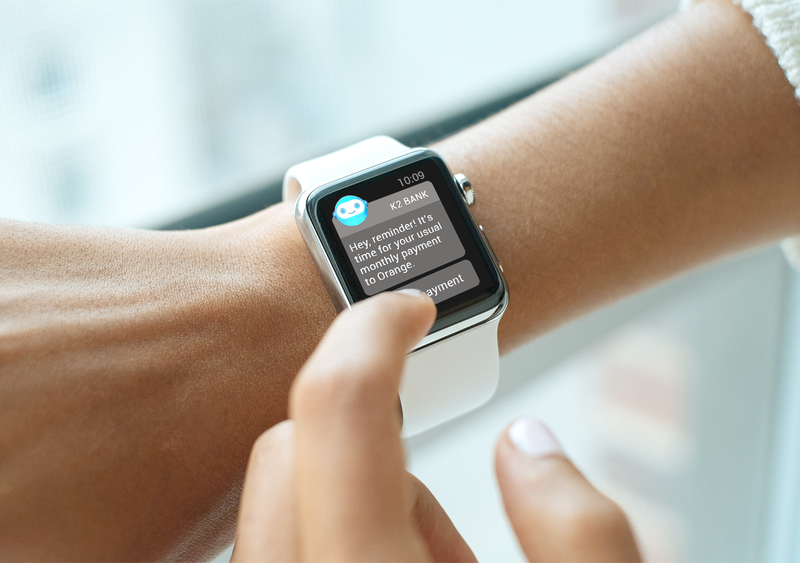 Or course you can talk to BankBot on your phone or smartwatch, or even on desktop - sometimes it can be more convenient. 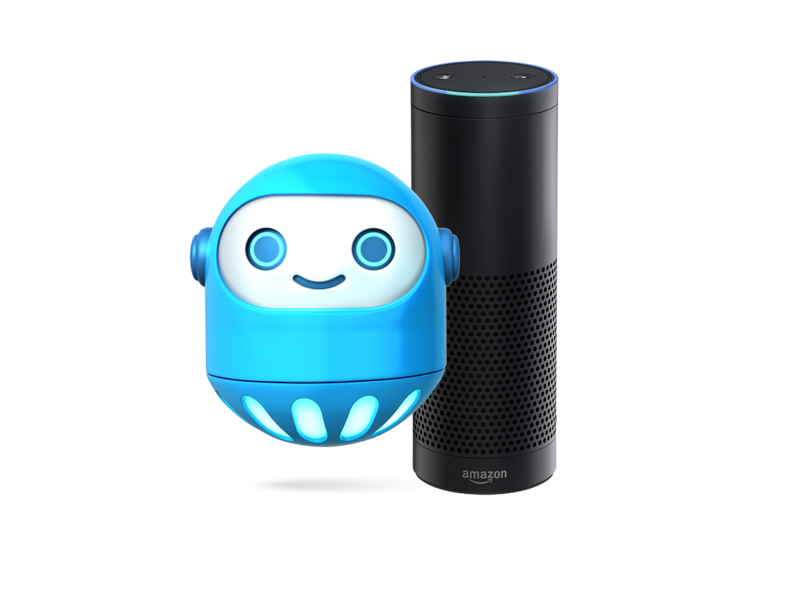 BankBot can also live inside voice-controled smart devices like the Amazon Echo, which provides its own API for developers - smart home and smart banking mixed together. To make K2 Bank possible K2 agency partnered with another Polish company called Stanusch Technologies, which is a technology provider for BankBot. 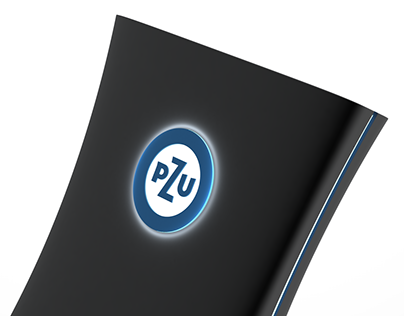 It is involved in research and development of the use of artificial intelligence in business. 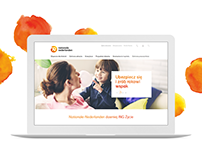 The company carry out projects related to natural language processing and semantic information retrieval. It has become a world leader in the number of carried out projects of virtual advisors/chatbots and is a Key Vendor in this area according to Gartner. "The Future of Digital Banking"